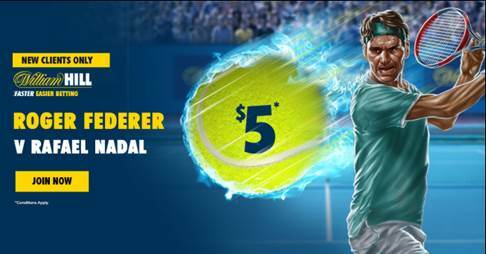 Home » Tennis » Australian Open Final Federer to Win $5.00! These odds are by far the best around with Sportsbet’s odds currently only at $2.05 for the Fed Express. The $5.00 odds promo is open to new William Hill accounts only and the maximum bet allowed is $20 which gives you a $100 win if the champ can add to his record tally this weekend. A good strategy would be to place the $20 on Roger @ $5 and also place $21 on Rafa currently @ $1.80. 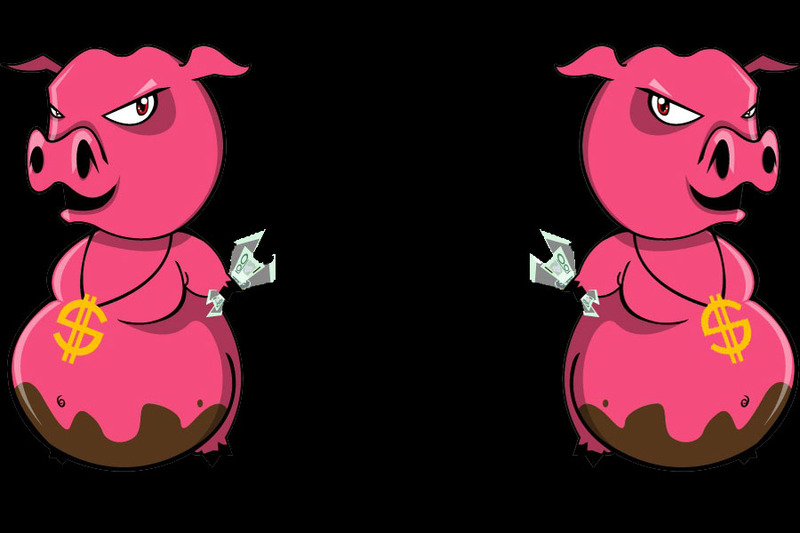 That way, if Rafa wins you cover both bets and come out even and if Fed wins you profit $59. Its a bet that can’t lose! Follow these steps to get the $5.00 on Roger. Make an account at William Hill using the special signup page here. Place your win bet of Federer in Sunday nights Australian Open final. If Federer wins you will get the odds of $5.00, simple as that. 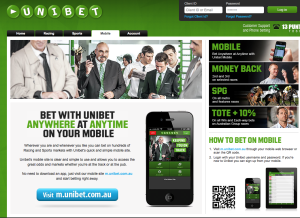 See the full details of the $5.00 promo at the William Hill website here.